 Locksmith Guru is a full service, Emergency locksmith team of professionals; dedicated to performing exceptional service by providing our clients with peace of mind and a quality assistance throughout your entire experience. 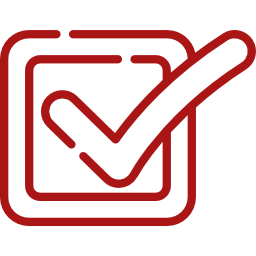 Our technicians are trained to be courteous and to set clear expectations for the service being performed so that you can be confident in our results. Kyle was amazing!! I truly couldn’t have asked for a better technician. He is thorough and a great thinker. I really appreciated how he explained real time, all of the steps he was taking with the lock issue I called him out for. The whole experience was great. Ethan was very friendly and helpful throughout the experience. He showed up at the house within 20 minutes after we called. Jeremy came out was polite and professional. He got us back on the road in no time. Left no damage what so ever and also guaranteed his work. Locked out of your car? Did you accidentally leave your keys inside your home? No problem, we are available 24 hours a day, 7 days a week. Lost your keys all together? We come to you and are able to cut and program new keys on site as well as rekey your locks. Regardless of your situation, call us today for immediate service. We offer full automotive lock services, including car key replacement, ignition repair and replacement, emergency vehicle lockout, fob replacement, and more (please note there are restrictions on car key replacements for luxury vehicles – please call for more information). Whether you’re experiencing an emergency or simply need a replacement for the future, give one of our experienced technicians a call. We will not delay getting to you and getting you what you need! We offer emergency residential lockout services, as well as other non-emergency services. This includes lock repair and replacement, fresh installations, lock rekeying, and emergency lockouts. When it comes to your home, you need to work with Phoenix locksmiths you can trust, who are reliable. Each and every one of our technicians is courteous and knowledgeable. You are in safe hands with each and every one of our locksmiths! As a business owner, it’s important to have the best security at your location. Having a reliable locksmith in Phoenix on call to respond when an issue arises is essential. We offer the following services: emergency lockouts, lock rekeys, lock repair and replacement, and additional security (such as panic bar installation). Our locksmiths are knowledgeable about the best security options, and will respond 24/7 to any locksmith needs you have for your business. Losing your car keys is very frustrating: The fob makes it much easier to access your vehicle, and finding a company you trust to correctly reprogram a fob and key can be difficult. We replace car keys and fobs for many different makes and models, including: Ford, Chevrolet, Chrysler, Dodge, Lincoln, Honda, GMC, Buick, Infiniti, Nissan, Mazda, Toyota, Lexus, Acura, Jeep, Mitsubishi, Scion, Subaru, and more. If you are experiencing an emergency lockout, call us 24/7 to get access to your car quickly!